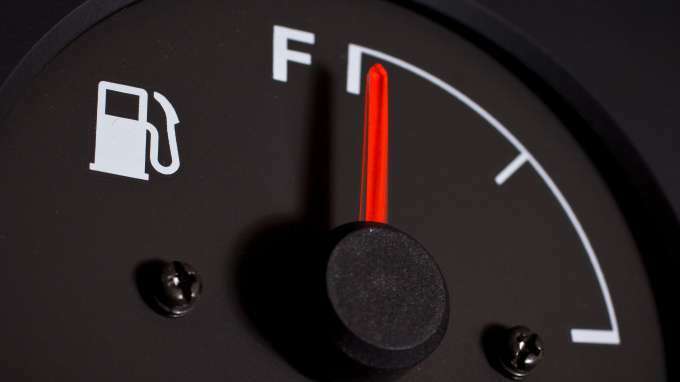 Many drivers fail to realize that maintenance has a direct influence on their vehicle’s fuel efficiency. Here are five of the most important maintenance items to focus on. In order for a vehicle to get the optimum gas mileage, the tires need to be inflated to the recommended pressure. Driving with good tire pressure effectively reduces the amount of stress placed upon the engine. A reliable rule of thumb is to check the tire pressure about every two weeks. Although an air filter is relatively inexpensive, it remains one of the most important components. Replacing the air filter at least once a year will enable the engine to run smoothly and efficiently. Swapping out a dirty air filter will also give the vehicle a much faster throttle response. Some car owners drive for years without even getting a wheel alignment. However, Pennsylvania wheel alignment experts recommend that every car owner obtain a wheel alignment at least once a year. If needed, the wheel alignment center will properly adjust all four wheels. Not only will a wheel alignment improve gas mileage, but it will also enhance the vehicle’s on-road safety. A bad oxygen sensor will certainly cause a dramatic drop in a vehicle’s gas mileage. Luckily, a failing oxygen sensor will usually trigger the check engine light to turn on. Although oxygen sensors are designed to last for a very long time, they will eventually need to be replaced. After replacing a bad oxygen sensor, most drivers report an immediate improvement in their car’s fuel economy. Although all gasoline is required to meet certain governmental standards, some fuel companies choose to exceed those standards. Although every company is different, name brand gas stations typically put more additives in the fuel. The main purpose of these additives is to prevent carbon deposits from accumulating within the engine. While the cost of high-quality fuel may be a tad bit more expensive, the benefits far outweigh the extra cost.